Annulments are extremely rare since they are only given if your marriage was invalid for some reason. If you have children or jointly owned property, you still must deal with those issues even though there was no marriage. 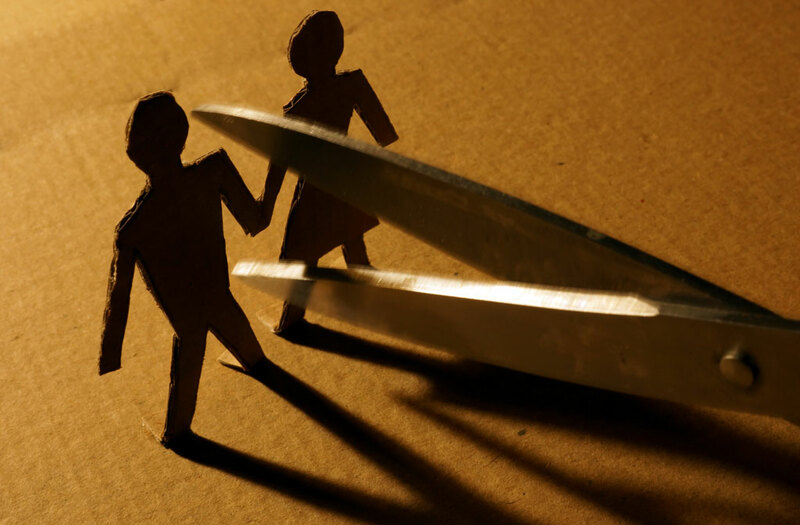 If you think you may have grounds for an annulment and want to know your options, you should schedule a consultation with me immediately.